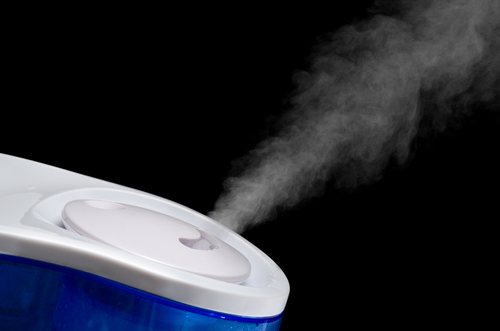 Each day, the glands in your nose, throat, digestive system and airways produce between 1 and 2 quarts of mucus. When your body is working in balance, you probably don’t give that a second thought, and the mucus drains naturally down your throat with saliva. When conditions like sinus infections cause your body to make more or thicker mucus, however, you often notice the excess as postnasal drip—an aggravating sensation of liquid moving in the back of your throat. When this occurs, it is important to understand the causes of sinusitis and receive a proper diagnosis. Dealing with the source of your postnasal drip—whether it’s a sinus infection, acid reflux, or otherwise—is the best way to go. Your doctor can diagnose the actual cause, which may be a surprising one. 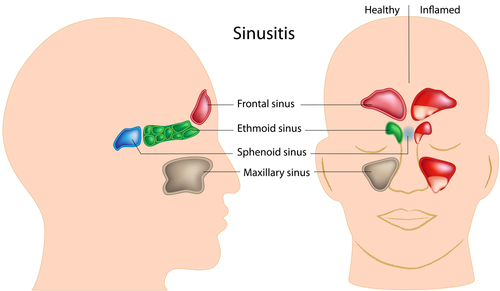 At the Sinus Center, our doctors have even diagnosed causes of sinusitis from an infected tooth. For treatment recommendations specific to your symptoms, just call our office anytime. When it sets in, postnasal drip can become a lingering burden, so it’s best to seek advice early on.